Trust us with your referral! Email me, FB Message me or Text me 702.604.7739! David Lamer with the Lori Ballen Team was amazing from the start! I referred my loved ones to them, who had recently relocated to the area. David was responsive and professional throughout the entire process. And, they closed on their new home in record time! David was great and I would highly recommend him again. Click to see Just Listed Homes with Map! 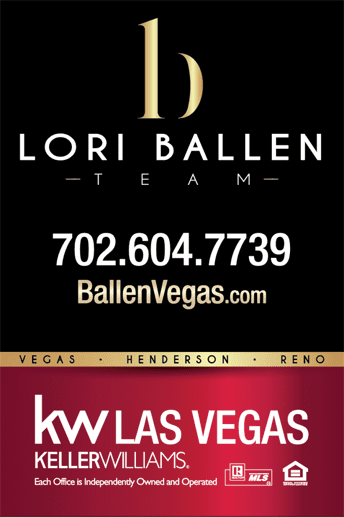 Lori Ballen is a licensed agent with a real estate team licensed with Keller Williams Realty Las Vegas. When you choose Lori Ballen Team, you get skilled Real estate agents who specialize in particular niches, and geographic locations. Always in the top 1% of Las Vegas production, Lori prides herself on the continuing education and high level training she and the team members receive. When you work with Lori Ballen Team at Keller Williams Realty, you won’t feel lost in the shuffle. It’s a team and everyone cares that you reach your goal. Nobody wins if you don’t win, so you are first. 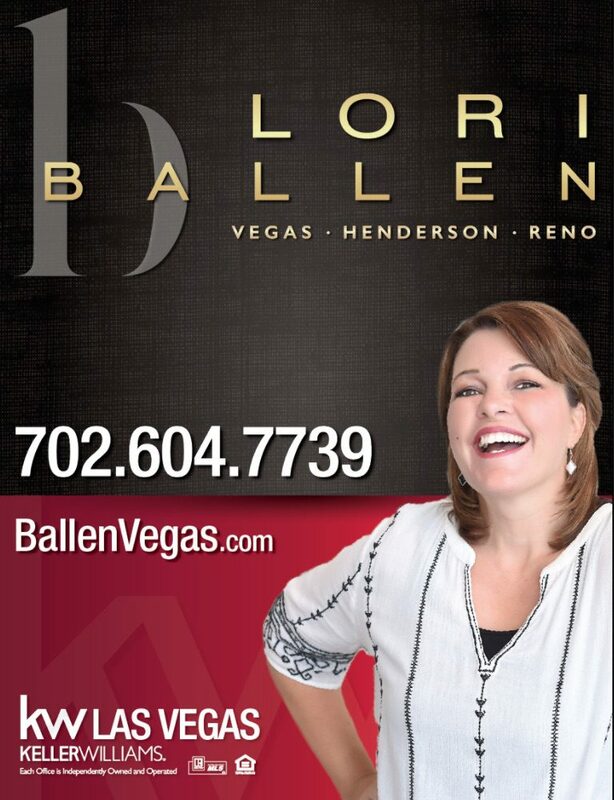 Give us a chance to show you why Lori Ballen Team is the right choice for your real estate needs. We are always looking for great real estate agents to partner with. If you are looking for opportunity and are interested in working directly with Lori Ballen Team as a buyer or listing specialist, contact us. Lori is known in the real estate industry for her digital marketing skills. 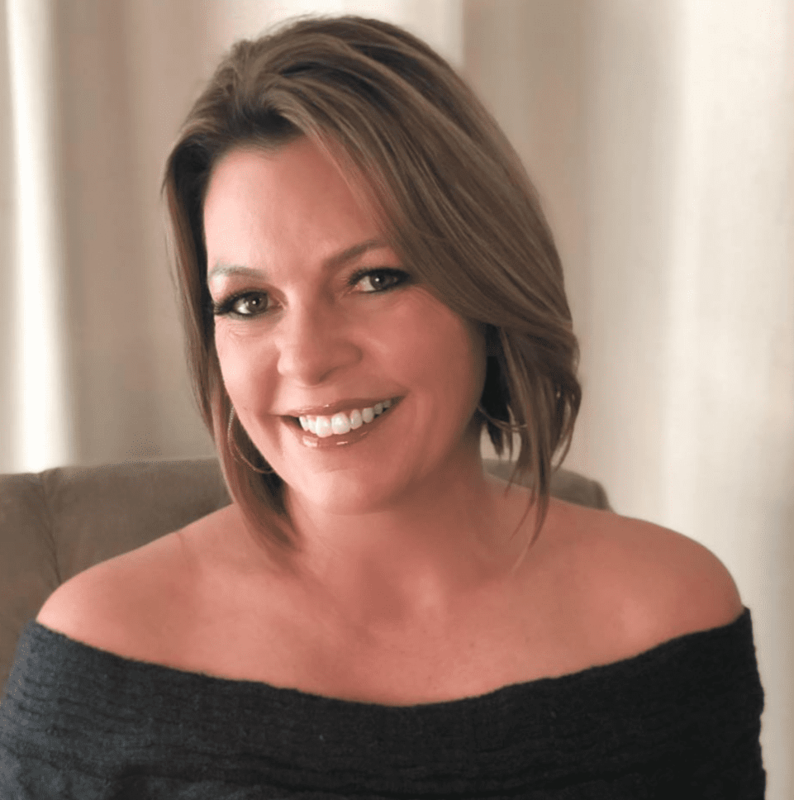 She’s a top requested trainer who shows real estate agents how to market their seller’s listings for the most exposure which could lead to higher offers. Lori’s specialty is search engine optimization which might be just how you found this website. She also owns a digital marketing company called Ballen Brands. 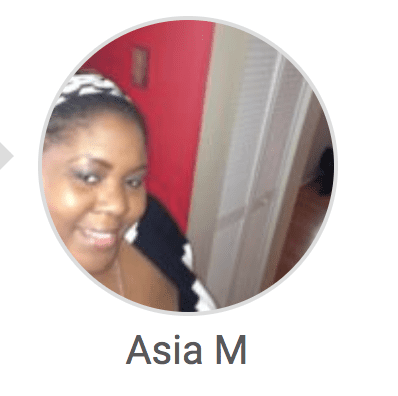 She helps other real estate agents get more leads through their real estate websites. 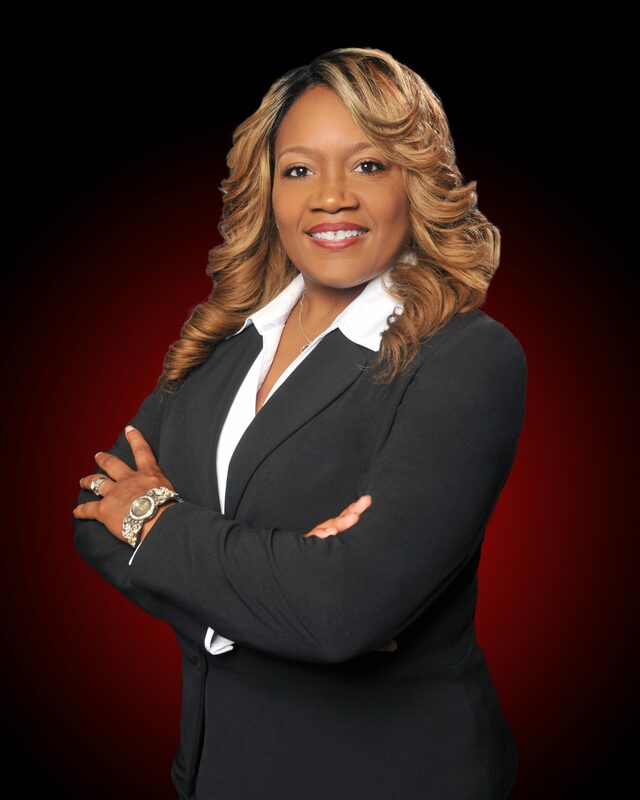 The Best Real Agents in Las Vegas get properties Sold! Let’s get YOURS sold. Call 702-604-7739 or 702-482-7739 today.